Valentine’s Day is over, and so is “engagement season,” the period between Thanksgiving until now when 40% of all engagements occur. If this was the year when he popped the question and it was everything you dreamed of…now what? 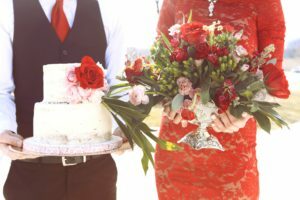 Step 1 – Set a date: You may have an idea of where you envision yourself walking down the aisle or what you want your cake to look like, but until you decide when you’d like to get married, you can’t commit to anything. 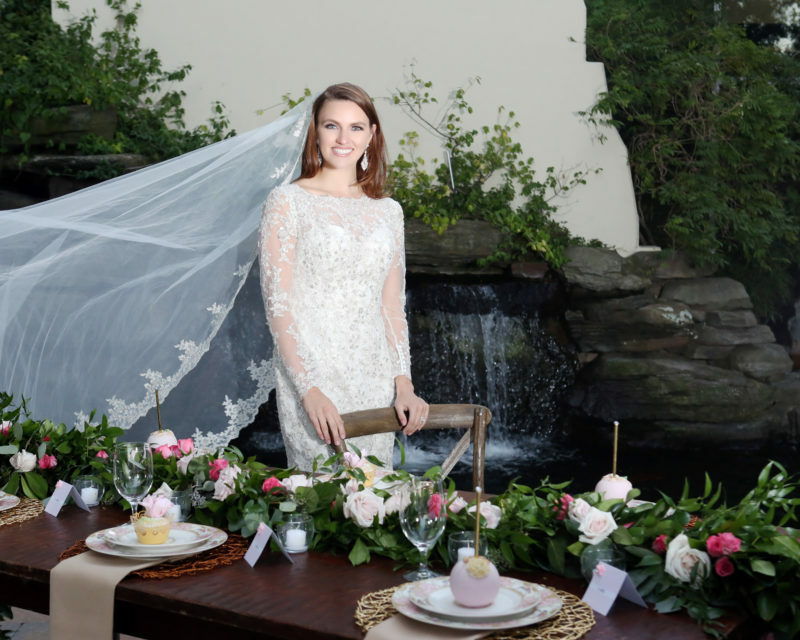 Step 2 – Set a budget: Whether you’re dreaming of a lavish hotel soiree or an intimate garden affair, figuring out your priorities and setting a budget will help you determine how much to spend to make it happen. Step 3 – Determine head count: One way to determine headcount is to decide how much money you can afford to spend per guest on food at the reception. To prioritize your master list, determine the must invites, the should invites, and the could invites. Step 4 – Hire an event planner: If you aspire to achieve your wedding vision with your nerves and sanity intact, a professional wedding planner with a keen eye for design and detail is the wisest investment you can make. Read our blog post on this topic to find out why! Step 5 – Get inspired: Take your family traditions and values into account, and use them as inspiration for your wedding colors, theme, style, and more. Step 6 – Select your venue: It is important to book your ceremony and reception venue early on to ensure availability. Other determining factors include location, cost, guest capacity, and alignment with the ideal look and feel you have for your wedding. Step 7 – Select your vendors: Hiring professional vendors will save you money and grant you peace of mind. Event planners have access to an extensive pool of vetted vendors. Step 8 – Select your attire: Selecting your fairytale wedding dress is what you’ve always dreamt of. Enjoy the process, and choose complementary styles for your wedding party’s attire. Step 9 – Send your invites: Save the Date cards and official invitations set the tone for your wedding. They give your guests a glimpse of what is to come during your big day. 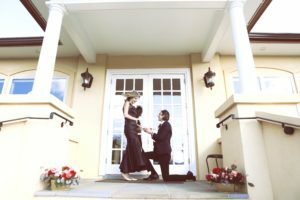 Step 10 – Enjoy: Relish this uniquely romantic period of your life when your significant other is the center of your world. Relax in knowing that your professional event planner has your wedding preparations under control. Your dream wedding will be unforgettable! Ready to start planning? 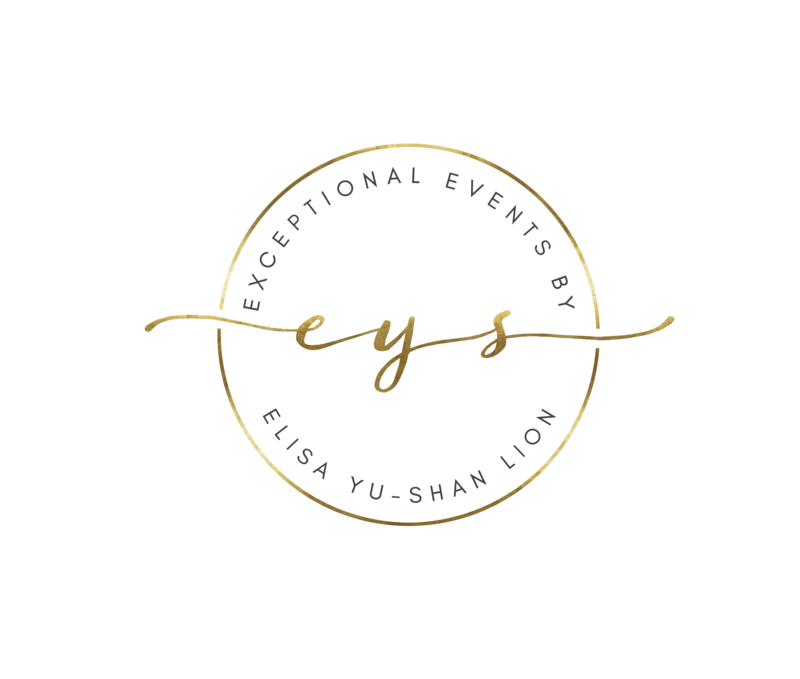 If you are looking for an experienced event and wedding planner to take command of the vendors, coordinate logistics, and ensure that everything runs smoothly, look no further than Exceptional Events by Elisa. 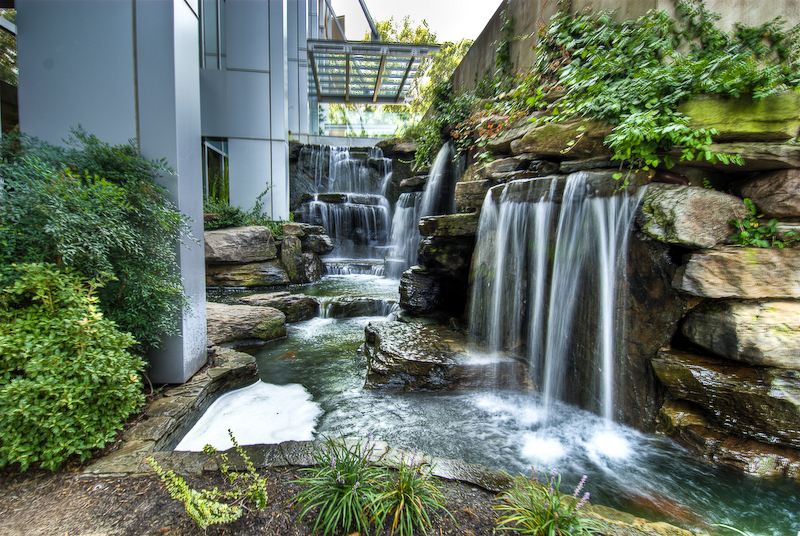 We would love to provide you with an exceptional wedding and event planning experience! Please call us at 703-752-6287, and schedule an appointment today! You Can’t Afford NOT to Use a Planner!